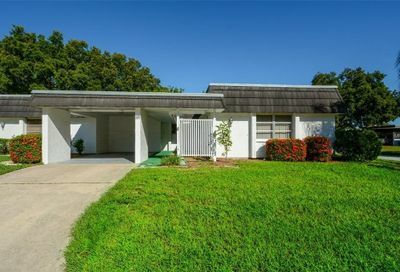 Glen Oaks Ridge Condos For Sale | Sarasota, FL. You are here: Home / Condominiums / Glen Oaks Ridge Condos For Sale | Sarasota, FL. 55+ Community, pool, fitness center, shuffleboard, large meeting rooms, billiards and library. 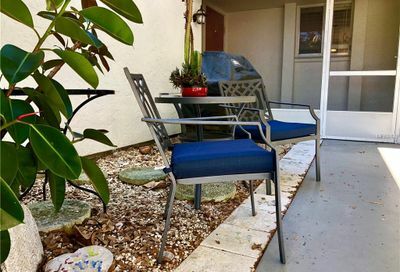 Building Exterior, Cable, Community Pool, Escrow Reserves Fund, Ground Maintenance, Insurance Building, Public Insurance, Recreational Facilities, Water/Sewer..
Glen Oaks Ridge Condominiums in Sarasota, FL.